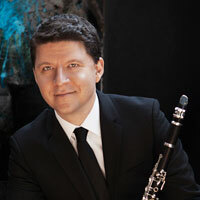 Clarinetist Alexander Fiterstein is recognized for playing that combines flawless technique and consummate musicianship with graceful phrasing and a warm soulful tone. Considered one of today’s most exceptional clarinet players, he has performed in recital and with prestigious orchestras and chamber music ensembles throughout the world. Winner of a 2009 Avery Fisher Career Grant Award, Mr. Fiterstein has been praised by the New York Times for possessing a “beautiful liquid clarity;” and the Washington Post wrote, “Fiterstein treats his instrument as his own personal voice, dazzling in its spectrum of colors, agility and range. 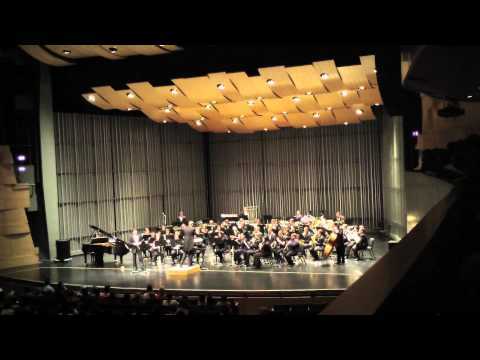 Every sound he makes is finely measure without inhibiting expressiveness.” On October 1, 2013, Bridge Records released Mr. Fiterstein’s debut concerto album featuring both of Carl Maria von Weber’s clarinet concertos with conductor Martin West and the San Francisco Ballet Orchestra. "Fiterstein is a superb musician. In the Mozart quintet, his mellow sound and agility in the leaping lines between the instrument’s registers was balanced by astute blending with the strings. He spun the main theme of the Larghetto in one long arc, giving breadth to late Mozart at his most sublime. The Menuetto emerged relaxed and utterly natural in pulse."